Ex Demo club provided by Titleist. Distance with forgiveness in a full 460cc pear profile. 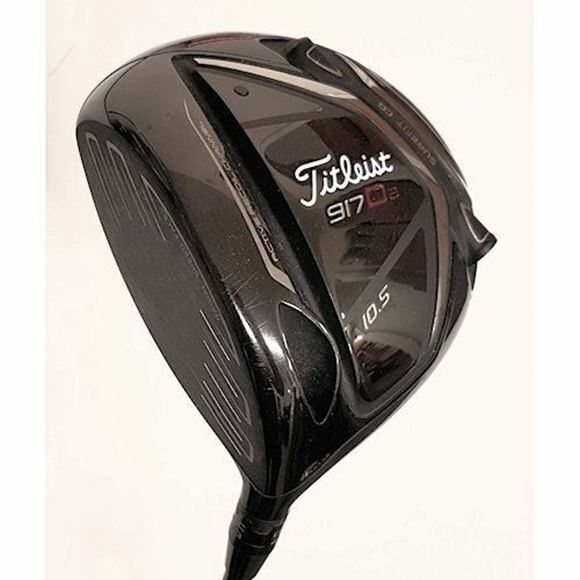 Offers more forgiveness, a slightly higher launch and more spin versus 917D3. * Fitted with a Mitsubishi Diamana S+60 Regular Flex Graphite Shaft.